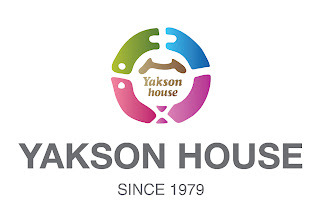 Yakson House lives up to their motto of healthy beauty Main branch & Academy in shinsa-dong, we have 69 branches in South Korea, Makati in Philippine, Shinjuku Tokyo in Japan, Azabu Juban Tokyo in Japan and Manhattan in New York. This is an excellent opportunity for a college student to build and enhance their skills. 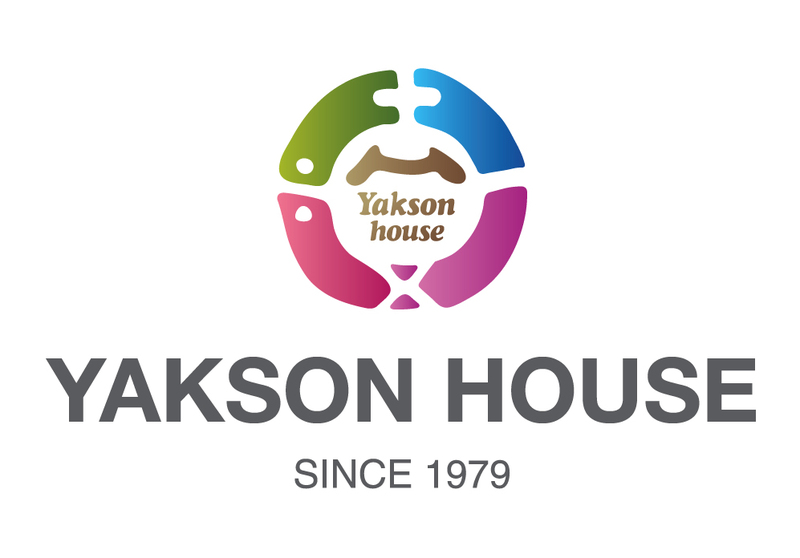 Would you like to join us? Too late to apply? If so are there any other opportunities? I am so sorry. This internship is filled already.